Otte Oil & Propane is pleased to be able to serve you. We are a small, family owned and operated company in Southeast Nebraska committed to providing personalized service at competitive prices. Your time is valuable to us and will work with your schedule to ensure that all propane needs are effectively met. "Knowledgeable, well-trained staff that can handle any issue"
How is oTte different from Co-ops? 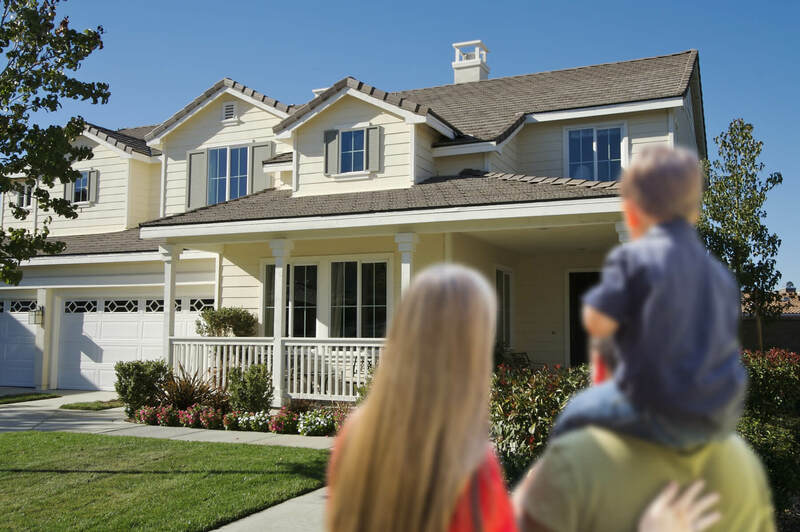 If you're looking for a propane company that treats you like a neighbor and not another number, then trust in Otte Oil & Propane. We have been servicing residential and commercial properties across Southeast Nebraska for over 40 years. Top quality products and an abundance of services is one thing, but nothing compares to the expertise we've picked up over time as we've watched the propane industry grow. As a company, we've grown right alongside with it. From monthly plans to temporary heating, we offer propane services across the board to help you take the progressive next step towards energy efficiency and money savings. It only takes a minute to sign up with us, and our representatives are highly knowledgable in order to answer your inquiries with pleasure. Otte Oil's Budget Billing is a payment option that allows Customers to enjoy the convenience of knowing the amount of their next propane bill. 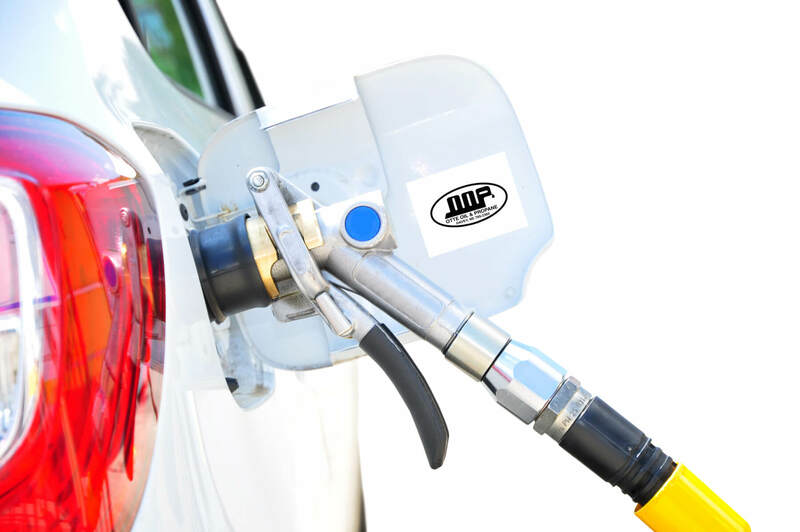 This is made possible by spreading their last 12 months of gallon usage (or estimated annual usage) and current market price or buying agreement price over nine or 12 months. Budget Billing is designed to evenly spread your propane costs throughout the year. Rather than allowing a large balance to build up in the colder months when budgets might already be stretched thin, Otte Oil helps you balance your propane budget. Billing this way helps you build up credits in those months when your usage is lower, and then use that credit in higher usage months. How is my monthly Budget Billing payment calculated? Your monthly payment is based on the last 12 months gallon usage or estimated annual usage and current market price or contract price plus or minus any balance owing at the time of enrollment or recalculation. We are happy to talk with you about your propane use and pricing options available throughout the year. You can request delivery by contacting us at 402–785–2365 or email us. Is there a local office where I can make a payment on my account? Otte Oil is prepared to take your payment at any time. You can visit our office at 3435 Maple St Davey, NE 68336. Why did my payment change (up or down)? The calculation for your monthly payment is based on 1) Your actual propane charges for the last 12 months and current market price or 2) the buying agreement price plus or minus accounts receivable balance at the time of recalculation. Other factors that can affect your monthly payment includes fluctuations in the weather or pricing increase/decrease regarding your new monthly payment. Otte Oil assumes responsibility for equipment upkeep and maintenance of your propane system, including tank painting. A nominal tank rental fee helps us to ensure that your propane system remains in excellent working condition. *Otte Oil does not assume responsibility for tank regulators for rentals. 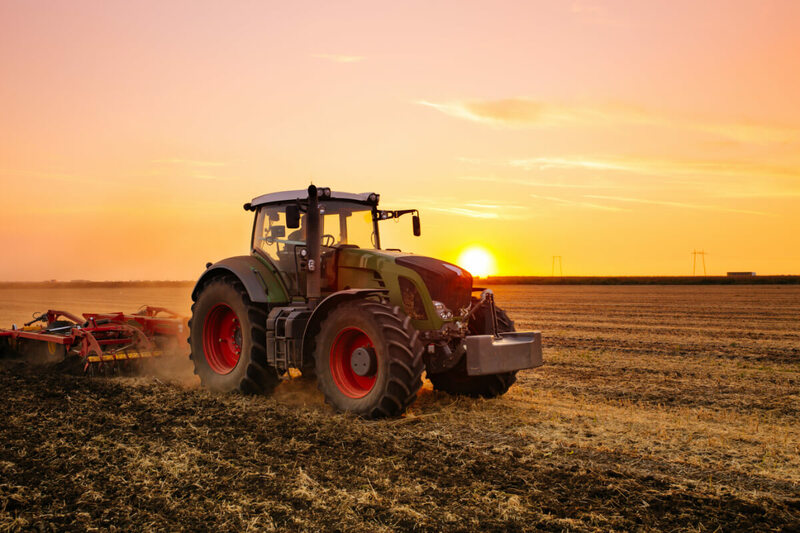 The right tank for your application depends on several factors — including your usage, location, and tank availability. To find what size is right for you, please contact us at 402–785–2365. How far can my tank be set from my house? There are a number of factors to be considered when deciding where to set a tank, including local building and safety codes. 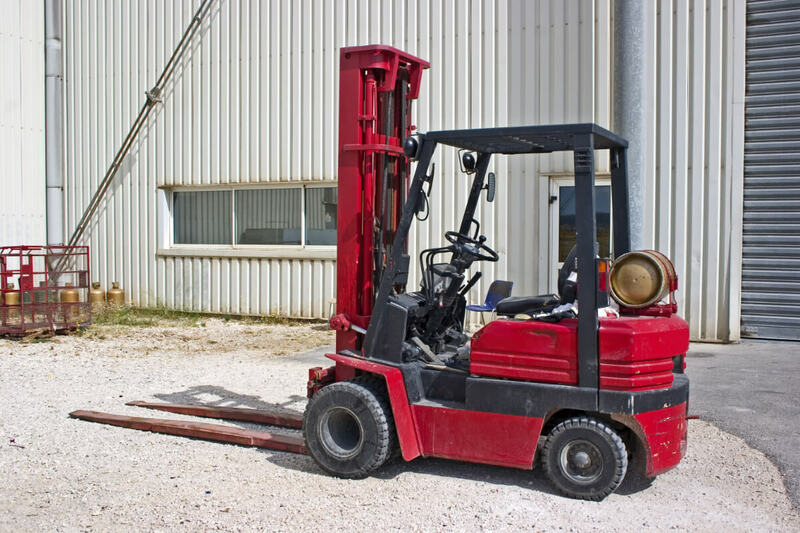 As a general rule, propane tanks should be within 100 feet of delivery vehicle access. Call Otte Oil for more information. How do I read my gauge on my tank? The gauge will usually be located under the hood on the top of your tank. Simply lift the hood and find the dial with numbers from 5 to 95. Those numbers indicate the percentage of propane in your tank. Do you accept only OOP tanks for exchange? 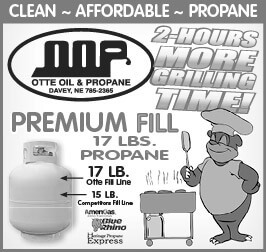 Otte Oil will accept any standard gas grill tank, as long as it is in acceptable condition. You don't need to have a special brand of tank to exchange. I just got a refill, but my tank is not 100% full. Why not? I'm not getting any gas from my tank. Why? The OPD valve has a safety feature that sometimes restricts gas flow if the tank is turned all the way on. We recommend that you turn the tank valve one turn (360 degrees), light up, and then use smaller turns for a higher flame. The normal procedure is to turn the tank on and then turn the grill controls on, but doing this with a tank equipped with an excess flow device will sometimes cause the “check valve” to prematurely activate. Appliance should operate normally. Turn off tank after each use to avoid any further problems with the excess flow device. In reference to the second possibility, please check to be sure your connector to the tank is over an inch long. This should be enough to push back the check valve inside the valve. If it is too short, then you will need to get another connector. A faulty regulator will inhibit the flow of gas. We would recommend getting a new hose with regulator. How do I recycle my tank? If you have a gas grill propane tank that you no longer need and would like to recycle it, Otte Oil will take the tank and refurbish it if possible. If the tank does not meet our safety and quality standards, we will recycle the tank.